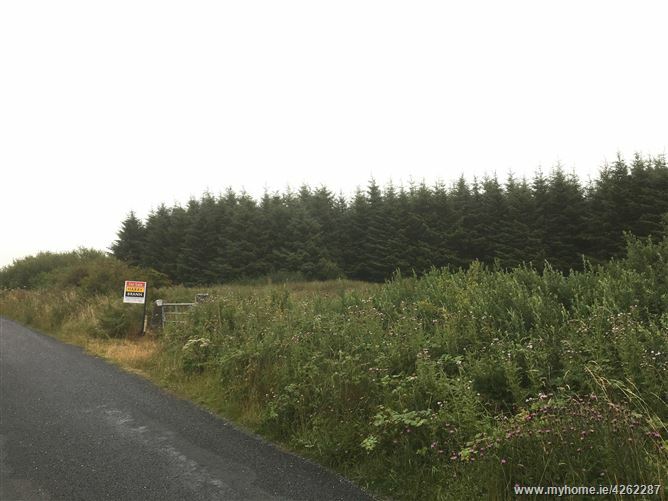 Harry Brann Auctioneers offer you the opportunity to acquire circa 17.07 Ha / 42.18 acres of forestry land contained in folio no. CE19774, located circa 3.5 kms from the lakeside village of Mountshannon. 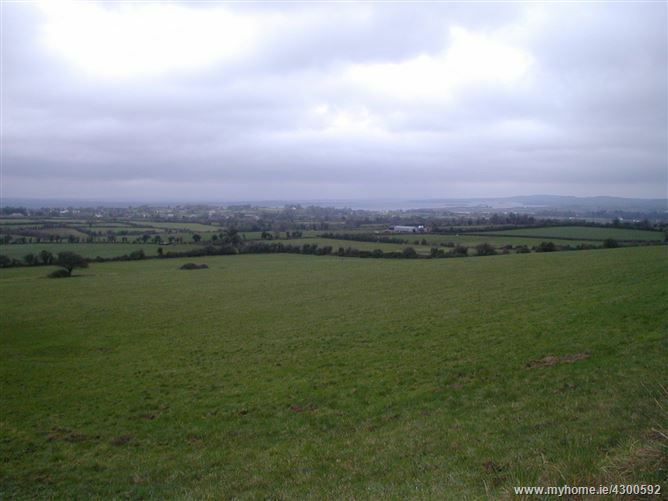 Harry Brann Auctioneers offer you the opportunity to acquire circa 7.80 hectares / 19.27 acres of agricultural land, boasting distant views of Lough Derg & located circa 3 kms from Portroe & circa 10 kms from Nenagh. 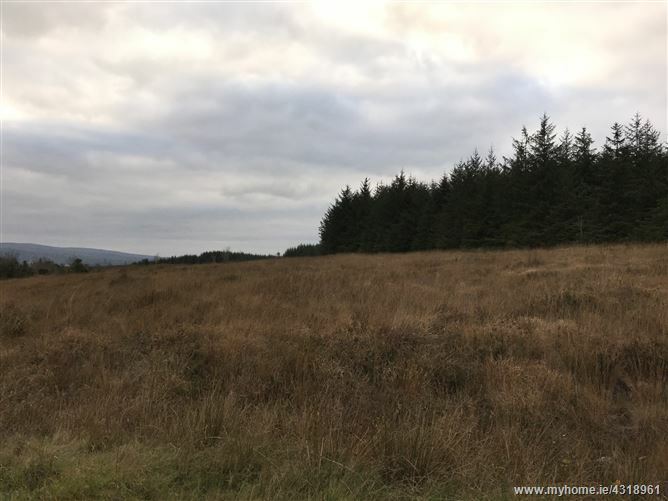 Harry Brann Auctioneers offer you the opportunity to acquire circa 22.60 Ha / 55.84 acres of forestry land contained in folio no. 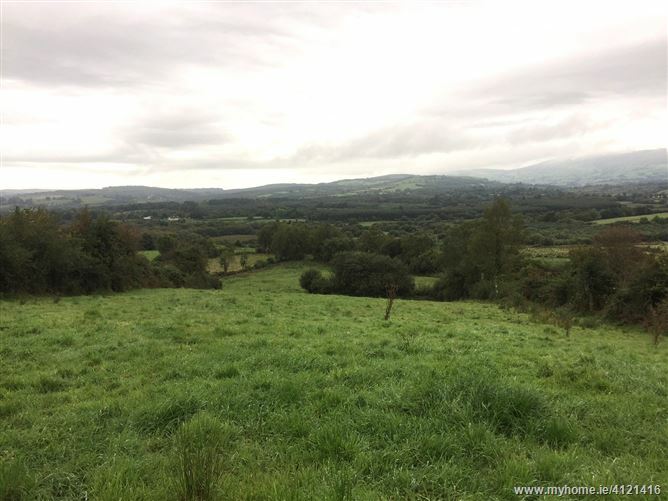 CE50886F, located within walking distance of the popular village of Lisdoonvarna, Co. Clare. INVESTMENT OPPORTUNITY - Harry Brann Auctioneers offer you the opportunity to acquire a long standing commercial retail unit with over-head residential accommodation located in a prime location in the popular lakeside town of Killaloe, circa 20 km from Nenagh & circa 20 km from Limerick City. 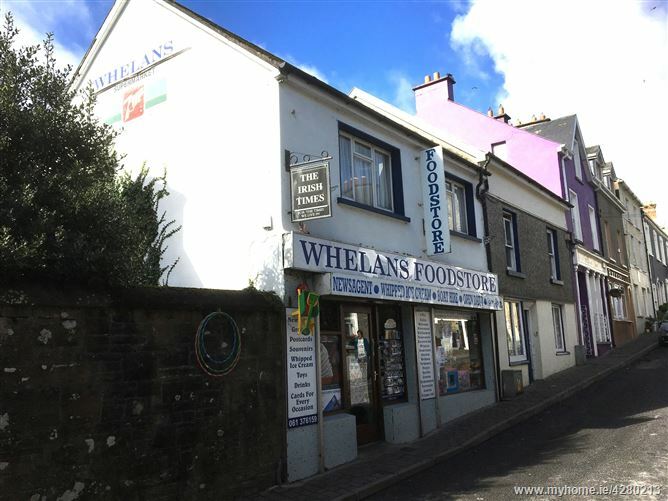 This landmark property has successfully traded as Whelan's Foodstore since 1970. 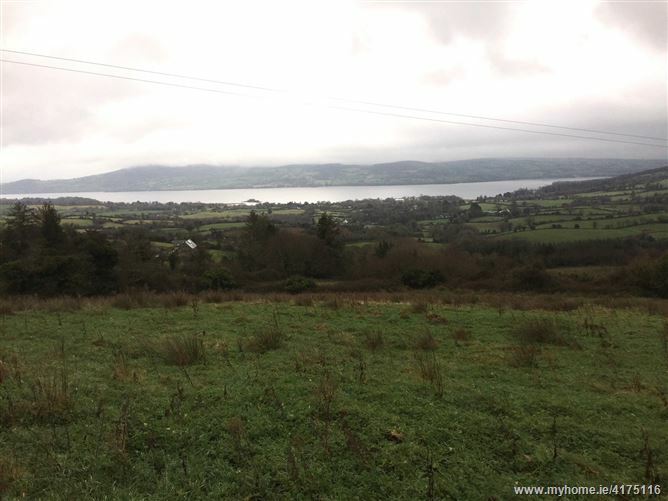 Harry Brann Auctioneers offer you the opportunity to acquire circa 32.179 acres / 13.02 hectares of agricultural land, available in 1, 2 or 3 lots, boasting spectacular views of Lough Derg & The Clare Hills & located circa 4 kms from the popular lakeside town of Killaloe. 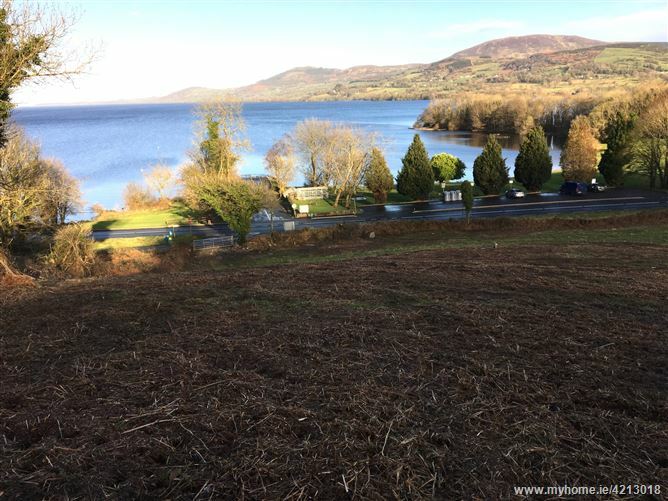 Harry Brann Auctioneers offer you the opportunity to acquire circa 17.5 acres of agricultural land boasting spectacular views overlooking Lough Derg & the Twomilegate amenity area, circa 3 kms from the popular lakeside town of Killaloe. 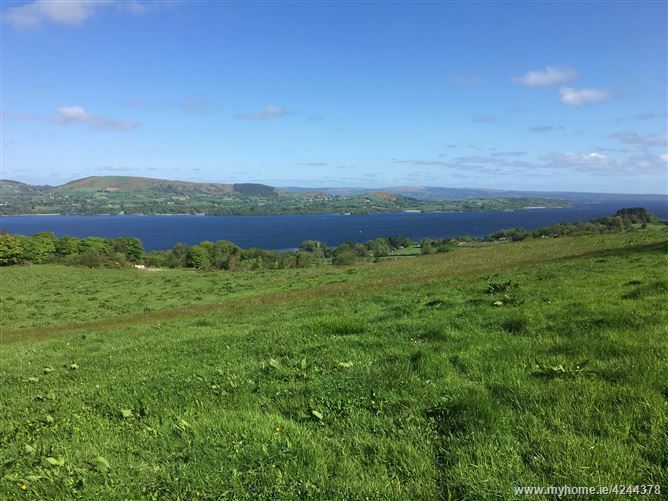 Harry Brann Auctioneers offer you the opportunity to acquire circa 12.544 acres of agricultural land boasting panoramic views over Lough Derg & located circa 8 kms from the popular lakeside town of Killaloe. Harry Brann Auctioneers offer you the opportunity to acquire 14.627 acres of agricultural land, laid out in adjoining fields & located circa 2 kms from the village of Bridgetown. 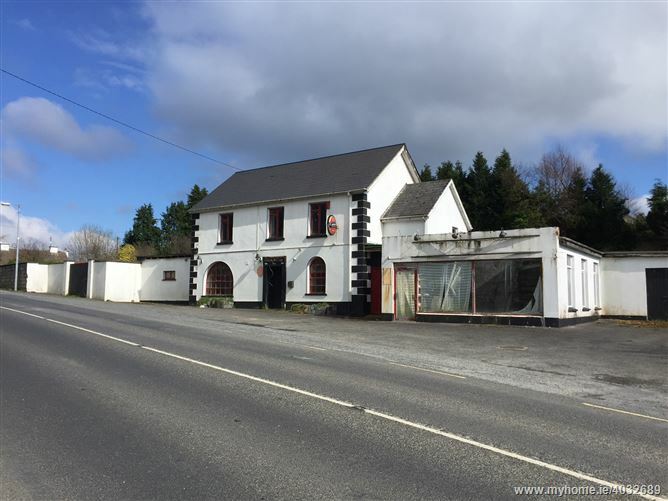 Harry Brann Auctioneers offer you the opportunity to acquire a 7 day fully licensed premises with attached restaurant, retail shop unit & overhead residential accommodation, built on a circa 0.52 acre site located on the R463 circa 5 miles from Killaloe & 5 miles from Scariff. For Sale or To Let. License has been renewed with option to purchase separately. 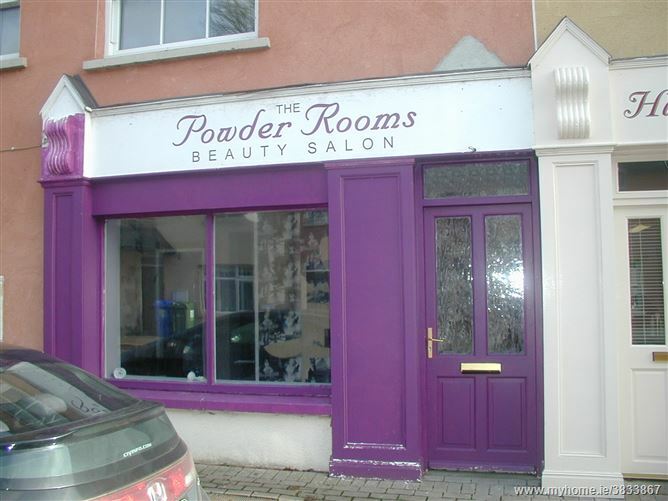 Harry Brann Auctioneers offer you the opportunity to lease or buy a modern ground floor retail unit at Ballina Quay, set in a prime location within walking distance of all amenities in the popular lakeside towns of Ballina & Killaloe.